The most successful rally car in the brand’s history, the Škoda Fabia R5, will get an update. 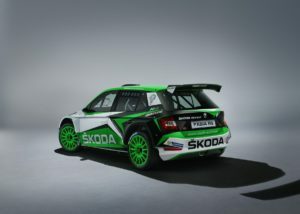 At the Geneva International Motor Show (7 – 17 March 2019) Škoda Motorsport unveils its rally car, which adopts key design elements of the 2019 Škoda Fabia road car. 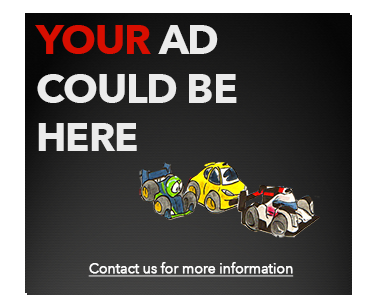 Additionally, the rally car gets technical improvements. For example, the 1.6-litre turbo charged engine of the new generation rally challenger was upgraded improving power output and engine response. The Škoda Fabia R5 is due to be homologated by the International Motorsport Federation FIA in the second quarter of 2019 and will later be available to customers worldwide. The new generation Škoda Fabia R5 rally car, in perfect correspondence with the current road-going Škoda FABIA, features a new headlight design and performance and reliability improvements. “The next generation of our multiple championship winning Škoda FABIA R5 is an important step to keep our customers worldwide and the Škoda factory team competitive,” says Michal Hrabánek, Head of Škoda Motorsport. After having been tested on thousands of kilometres on gravel tracks and asphalt roads as well as on snow and ice, the updated Škoda Fabia R5 follows in the footsteps of the most successful rally car in the brand’s history. “We make sure, that after the homologation process our customers get a car, which is fully developed and ready for competition without any compromises. Thoroughness in the development of a new rally car has absolute priority for Škoda Motorsport. We strictly follow the same processes of quality management and control as in Škoda’s road car production,” emphasizes Hrabánek. In 2018 alone, the titles in the Team Championship of the FIA World Rally Championship’s WRC 2 category were won, while Škoda Motorsport celebrated the top three positions of the WRC 2 drivers and co-drivers categories as well. As a result of the increased efforts in customer services, Škoda customers as well were successful worldwide, winning the FIA Asia-Pacific Rally Championship (APRC), the FIA South American Rally Championship (CODASUR) the FIA African Rally Championship (ARC) and 17 national rally titles with a Škoda Fabia R5. Until the end of last year, 252 Škoda Fabia R5 have been delivered worldwide, in 2018 alone 80 cars were sold to customers. 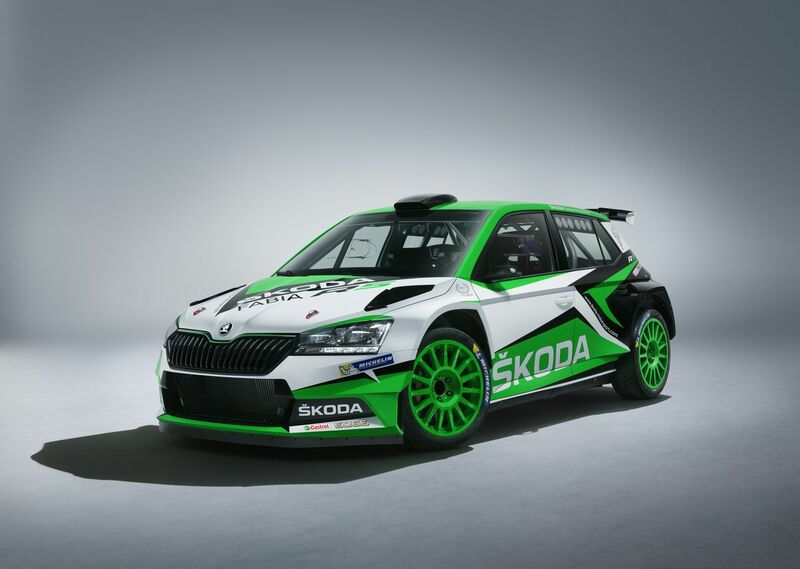 In 2019 Škoda Motorsport will enter two cars into selected rounds of the FIA World Rally Championship. Finnish youngsters Kalle Rovanperä and co-driver Jonne Halttunen will compete in the new WRC 2 Pro Championship. Reigning WRC 2 Champions Jan Kopecký/Pavel Dresler from Czech Republic will be seen on selected WRC events as well. They will also try to defend their title of Czech Rally Champions.